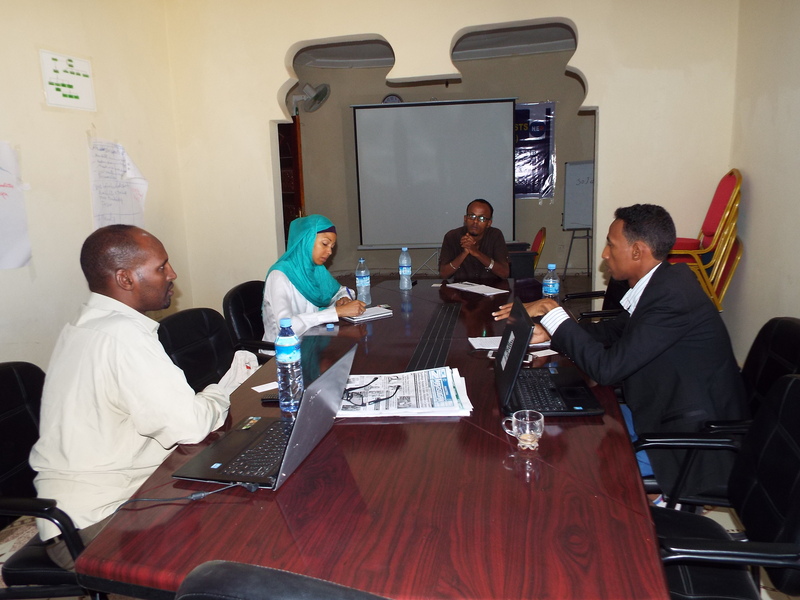 (Somaliland Journalists Association) is registered as a branch office under the Somaliland NGO ACT, with a Compliance Certificate issued in March 2017. 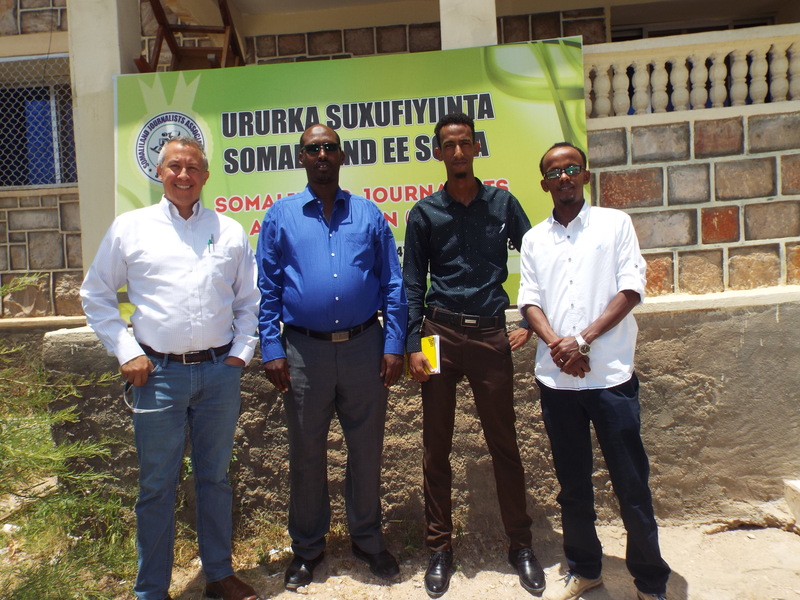 SOLJA was set up to enhance media freedom, improve media environment for Somaliland journalists, stand for journalist rights and protection. 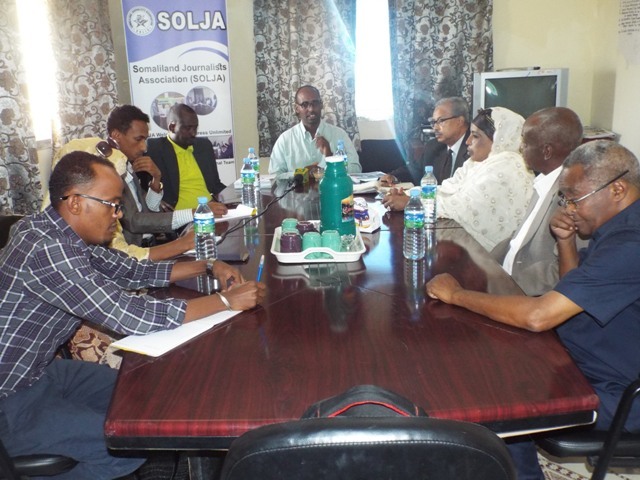 It is the intention of SOLJA to enter into an agreement with the successful firm to provide external audit services for the office beginning with the annual Institutional audit for the 6month months period of the fiscal year August 2016 – 31 May 2017 inclusive. SOLJA reserves the right to reject any and all proposal for any reason. The lowest of any proposal may not necessarily be accepted. The acceptance of any proposal is subject to funds being legally available to complete this transaction and approval by IMS headquarters. SOLJA accepts no obligation for reimbursing responding firms for any expenses incurred in preparing proposals in response to this request. Provision of advice to management on weaknesses of internal control noted during audit or other areas of concern; new or changed reporting requirements and auditing standards; advice on technical accounting and tax matters. Respond to and discuss with SOLJA staff accounting, tax and other issues arising throughout the year. While these may not be frequent enough to incur any additional charges, this should be specified and noted accordingly in case of any additional billing to be included in the fee schedule. The auditor shall immediately on discovery of information or conditions which would otherwise lead to inclusion of a qualified opinion with respect to the financial statements inform and fully discuss with SOLJA management. In addition, the auditor shall allow a reasonable period of time for staff to investigate, analyze and report and take such corrective action necessary to avoid inclusion of such qualification. 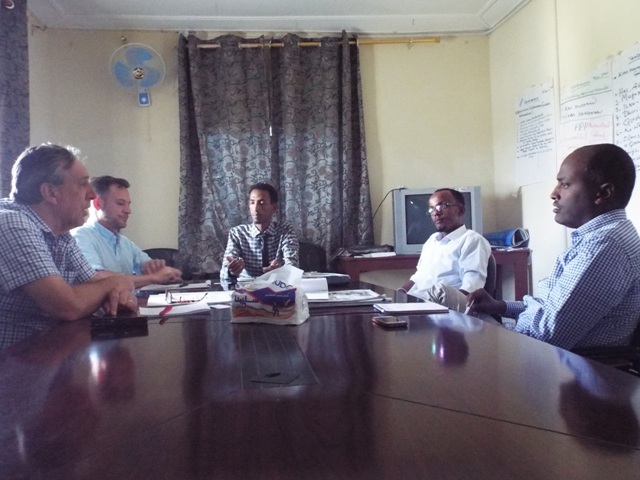 The SOLJA staff will be responsible for the year end close and preparation of annual accounts. Cover letter stating audit firms’ understanding of the TORs for services to be provided. Audit implementation: specify approach, proposed schedule, any techniques or processes, in order to perform the work within timeframe specified and provide all deliverables required. Evaluation of proposals will be conducted with the selection to be made by 1th June2017 followed by appointment of auditor.